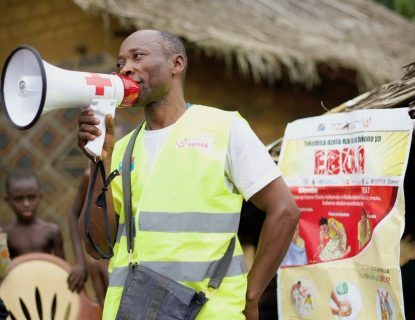 The Ebola outbreak in Democratic Republic of Congo has now claimed 446 lives, with the number of cases reported Friday by the country’s Ministry of Health rising to 721. The new total includes 672 confirmed cases and 49 probable. 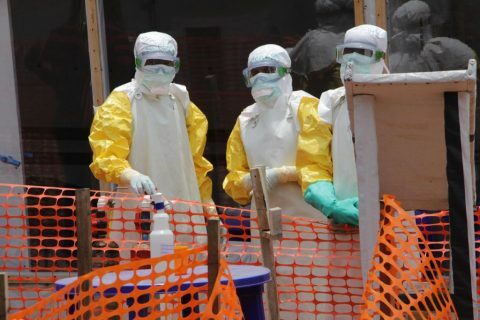 Another 204 suspected cases are under investigation in what is now the second-largest Ebola outbreak in global history, after the 2014 West African outbreak. 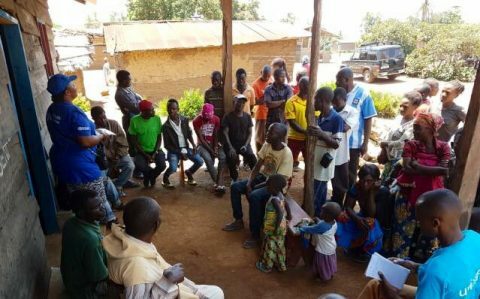 There are confirmed cases in 18 communities in the eastern provinces of North Kivu and Ituri, near the borders with South Sudan and Uganda. They include what are now 152 confirmed cases, 90 of them fatal, in Katwa, with at least three dozen more under investigation. Katwa remains a hotspot with the most fatalities behind Beni, which has 137 confirmed deaths and nine more suspected. 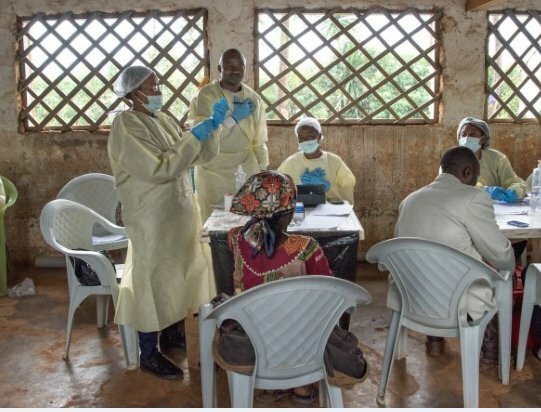 Newer cases in Kayina, Masareka and Musienene show a continued pattern of Ebola infections mapping toward the south. The city of Goma near the Rwandan border remains under surveillance with four suspected cases but none confirmed. 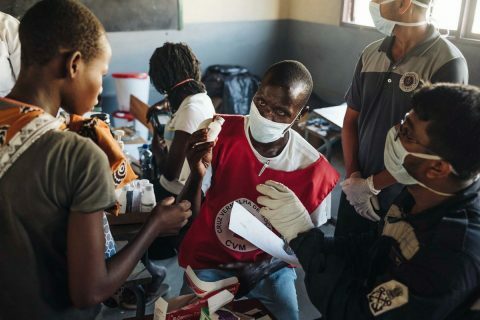 More than 66,800 people have received the approved rVSV-ZEBOV experimental vaccine, more than 20,000 of them in Beni and 15,000 in Katwa.